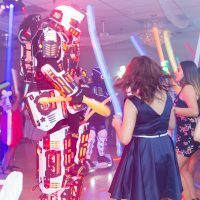 Make your little girl’s 15th birthday special! 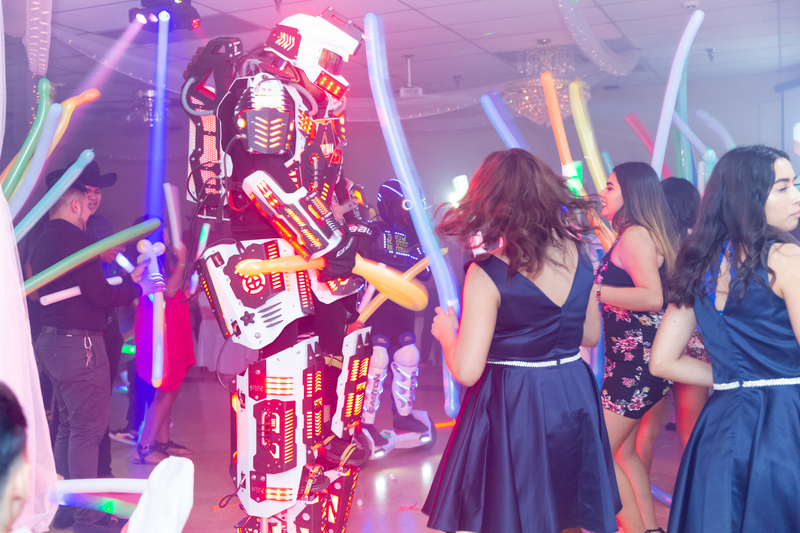 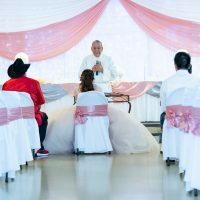 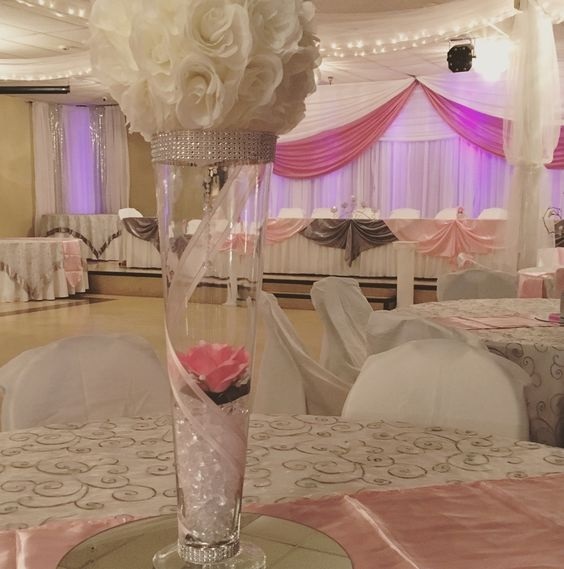 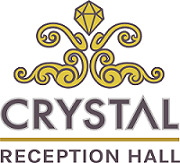 At Crystal Reception Hall, we help you make your daughter’s Quinceañera perfect and affordable! 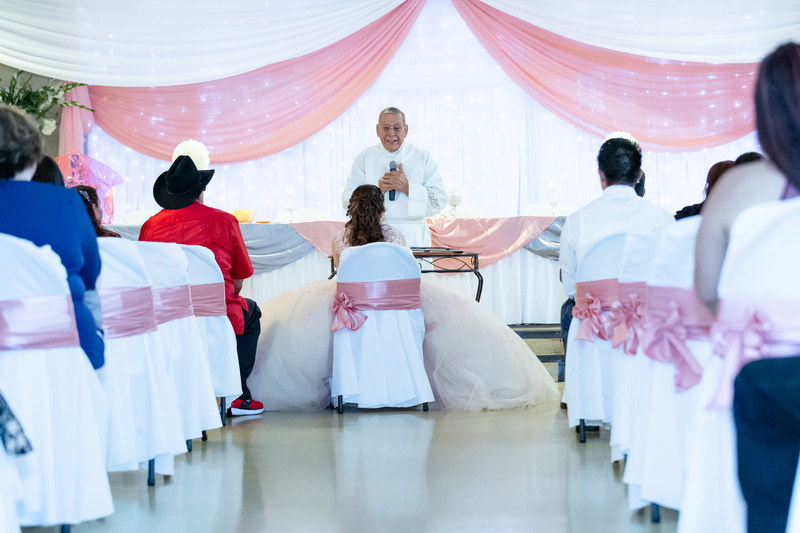 Call us today at (480) 695-5771 or fill out our Plan Your Event form for a tour request!